Gmada ceo city phase 1 and Gmada Eco City phase 2 acres land available. 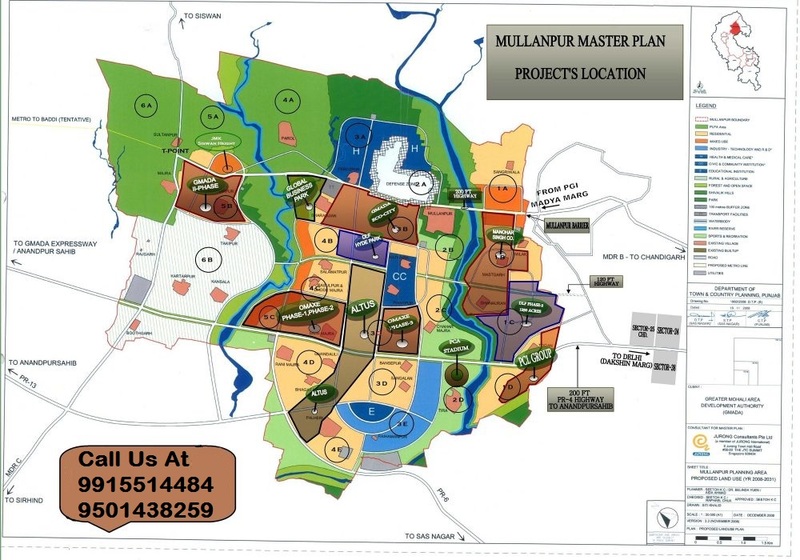 Gmada Ecocity : Wanted / Available Land Pooling Showroom / Booth at Eco City Mullanpur Phase-1, New Chandigarh. Land Pooling Residential Plots also available. Residential Plot sizes available are 100, 200, 300, 400 and 500 Square Yards. Letter of Intent for Land Pooling Residential Plots issued. Conform, Transparent and Best Deals.